.....from buying a Lotus Evora is that I read on the other forum how unreliable they can be and all the problems associated with Lotus cars. I would absolutely LUV to have one, but I am 5 hours away from my nearest dealership (St. Louis) and simply cant get over there 3-4 times a year. I had just about talked myself into buying an Evora when a guy on the other forum posted a pic of a Honda Accord and said he's put more miles on this car than his Evora in the 7 months that he's had it. The Honda is the renter from his dealership when his Evora breaks down. This is my first post on this Lotus forum. I never realized it existed. I would definitely recommend the Lotus Talk forums for more information. There will be horror stories with every car similar to the one you described. I have read that Lotus has MUCH better reliability than it did in the 90's. With that said it will not compete with the reliability of a Japanese Sedan.. As usual, you have to pay to play. Do the people that have warned you about Lotus reliability actually own a Lotus? I have owned an Elise for seven years now, and have not had a single issue with it. I have a little over 30k miles on the car, and found it no more work to own than the Toyota Mr-2 I owned previously. Keep in mind that modern Lotuses have Toyota drive trains that are that have to be among the most bullet proof out there. I am on Lotus Talk too and have seen more than a few problem threads on the Evoras, really no problems to speak of on the Elise/Exige models though. 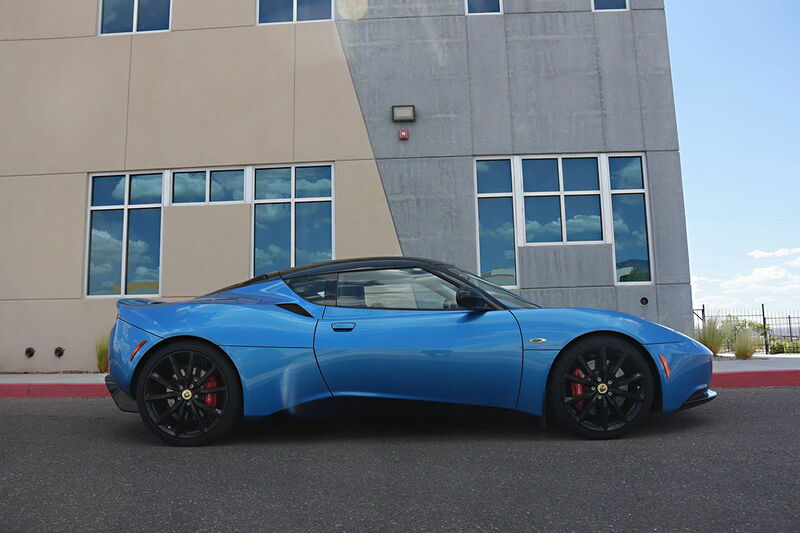 I don't come on this forum too often mainly on the AM forum here but that said I have a 2011 NA Evora. Bought new now has close to 50,000 miles on it. I daily drove it for 4 years though 4 New England winters(with a good set of PA3's). It has had some issues but overall minimal and low cost repairs and nothing that you wouldn't see in any other car. Yes in the first year it had the majority of the problems brake and clutch master, door handles and a AC condenser that was leaking. These were likely due to the small volume lots lotus buys and some just lack good QC up front. Now that the car is sorted out it really is a great car. My original goal was to retire it to a track only car when I bought my Aston but it is just such a fantastic car to drive I still drive it at least once a week along with frequent track days. 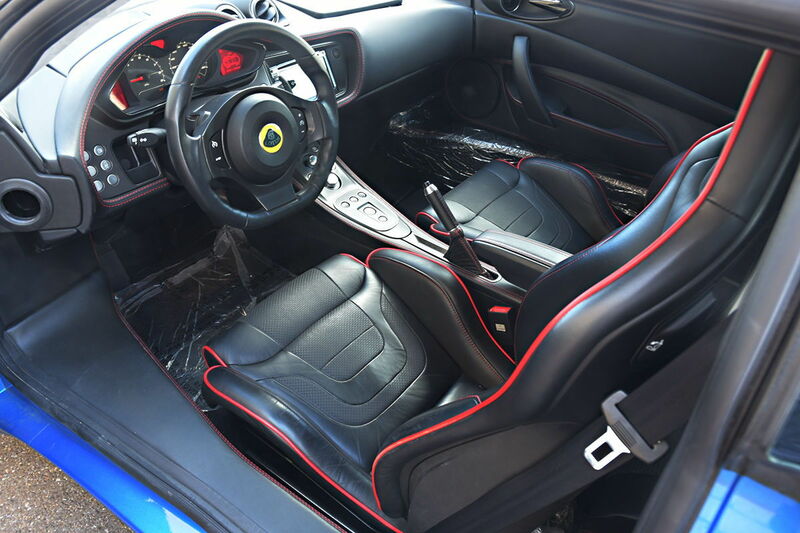 In most forums, Lotus Talk included you get lots of people who want to gripe about their problems which in my opinion most of the time are their fault with the way they drive or maintain their cars and have little to do with the actual problems that most owners see or don't see. If you have an opportunity to by a Evora get it keep it and drive it all the time you will not regret it. Don't worry about the dealer proximity most of the problems if you are not under warranty and service are pretty easy to do. I too am in love with the esthetics of the Evora. Not only is the exterior exciting but the interior has a beautiful flow that includes gorgeous Recaro Sportster front sears. Although I have to wonder why Lotus would engineer a car that costs 5 to 7 THOUSAND dollars to replace a wearable item like a clutch. Makes buying a pre-owned example a little nerve wracking. but God are they gorgeous. What I've seen from riding as an instructor in many cars over the years is there are lots of people some of whom are excellent drivers but are incredibly hard on their clutches. What I would say if you really are interested in the Evora and especially if you are looking at a one owner car. Before you drive it make the owner take you for a ride first and watch what he does with his left foot. I will not argue that Lotus' can be quirky and a bit problematic at times, and having an S1 Esprit makes me qualified to speak to those areas. However, we have several Evora's in our modest little club in Phoenix (Lotus Owners Of Phoenix) and when everyone else stops driving them to meetings in our hot summer, the Evora's keep showing up. I have not heard of them being problematic or unreliable but of course it all depends on your frame of reference. I do not suppose they are considered reliable when compared to a Fusion, or a Ram truck or a Civic. Compared to other Lotus' however, ahem, I do not think considering to own one is a very risky decision. I am adding an Evora 400 (3 pedal) to the group (just waiting for the right price). 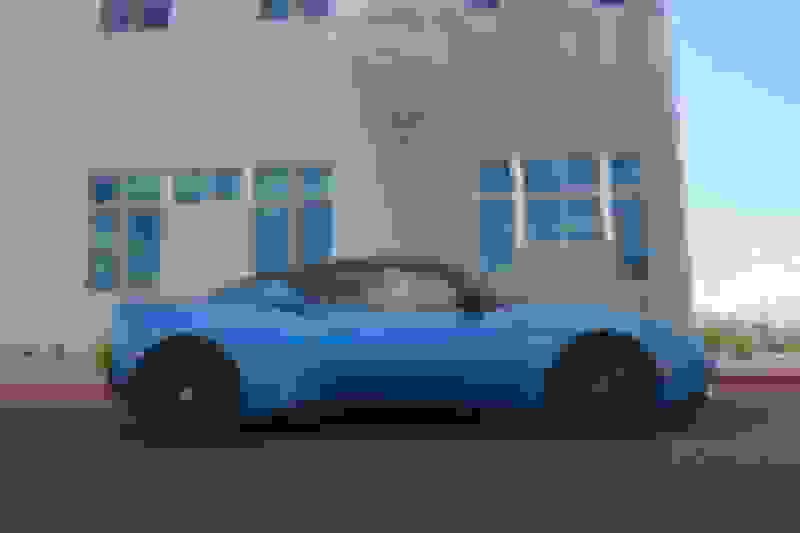 I want it because like my 4C it is a drivers car, though compared to the 4C it has a lot of luxury. No car is trouble free (at least no car I've ever owned and I've owned a lot of them), and I think cars like the 4C and Evora might be the last of a dying breed, so I want to have both. Wow, panicking over needing a clutch at 100K miles? Worried over where the dealer is? How about those who have engine out services every 15K? Now there's something to worry about. MrPrice, wise decision and nicely said. Call this a virtual pat on the back. Well I found mine, bought on Saturday. I just could not resist, only one I have seen with this color combo. Paperwork was sent yesterday should arrive today. Dealer is in Ohio, so only about 475 miles from me, so could be here by end of week. Not far in front of you, I bought mine two weeks ago. Flew from Dallas to Albuquerque and drove it 10 hrs home. You could not slap the smile off my face. Mine is a 2014 Evora S, had 1360 miles on it and still had a year of factory warranty on it for a little peace of mind and the ability to correct a couple small cosmetic issues. I put almost 700 more miles on it on the ride home...just clicked over 2025 miles now.